The flip-flop over single or twin-engine fighter jet procurement may appear whimsical, and may indeed be so, but the bigger problem is that India's poor domestic manufacturing capability leaves it with little choice. Two recent and significant changes have occurred in India’s fighter jet acquisition plans. First, the multi-role combat aircraft (MMRCA) were acquired through a government-to-government route (France-India, Rafale) rather than through a request for procurement (RFP) process. Second, and more importantly, the planned acquisition of single engine fighter (SEF) jets has now gone into a tailspin because the Defence Acquisition Council (DAC) thinks it prudent to include twin engine fighters as well. These changes may appear whimsical, and to some extent they possibly are, but the underlying pressures of India’s poor domestic technical capability in defence manufacturing is a bigger issue that often dictates our procurement. It almost always starts with a request for information (RFI), and in this case it began as early as 2001. After which the request for proposal (RFP) for 126 medium multi-role combat aircraft (MMRCA) was expected to be issued by December 2005, but was not until August 2007. By April 2011, six contenders, which included Boeing’s F/A-18E/F Super Hornet, Dassault’s Rafale, Eurofighter Typhoon, Lockheed’s F-16 Fighting Falcon, Mikoyan’s MiG-35 and Saab’s JAS 39 Gripen, underwent extensive trials. The Eurofighter Typhoon and Dassault’s Rafale passed all technical specifications and it was announced in December 2012 that Dassasult’s Rafale won the contest on account of lower life-cycle costs. 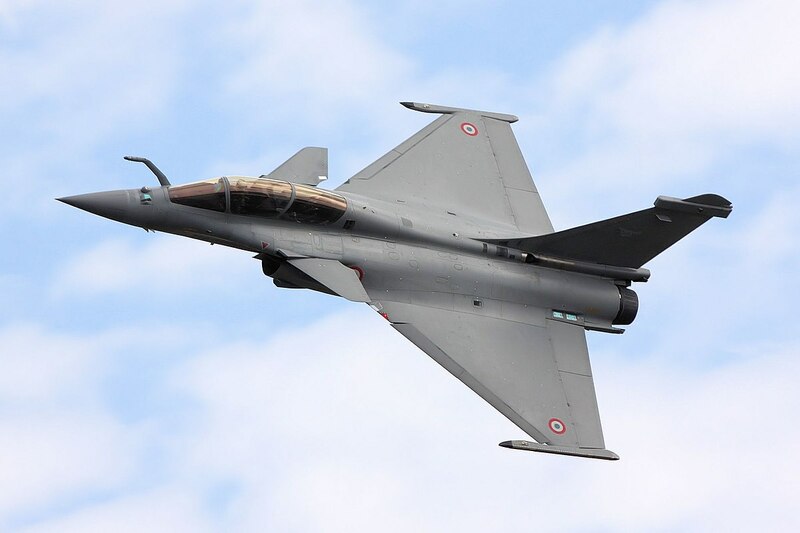 In 2015, the Indian government scrapped its 126-jet MMRCA contract and decided to purchase 36 new Rafale fighter jets from Dassault through an inter-governmental agreement. Will the strategic partnership policy finally kick-start Modi’s Make-in-India defence project? Even as the procurement process of MMRCAs was in progress though, the indigenous light combat aircraft (LCA) Tejas continued to be in development and had been so since the late 1970s. To put this in perspective, it has taken approximately 40 years for the Tejas to go from conception to induction. Taking four decades to develop an LCA that should have been accepted by the Indian Air Force (which summarily rejected it) is hardly symptomatic of a productive manufacturing entity. The acquisition of MMRCAs or even the single engine fighters (SEF) comes at a time when the IAF is in desperate need of new fighters. Ideally, the IAF should have a strength of 44 healthy squadrons. The current strength of the IAF is 32 squadrons. A few of these like the MiG-21s and older Sukhois are to be retired soon. When the MMRCA procurement was approved, the IAF was aiming to fill in a projected gap of 150 fighters (since 39 squadrons were still in service at the turn of the millennium). On account of the aforementioned delays in finalising a bidder and negotiating the necessary contract, this projected gap has grown from roughly 150 to 350 (the number of new fighter jets needed by 2032). In fact, the tremendous delays in development of the Tejas did little to fill this gap, but instead made the case more desperate. We must remember that since 2001 there have been five versions of defence procurement policies (DPP 2003, 2006, 2011, 2013, 2016), several changes to the offset clause, changes in the categories of procurement and the introduction of the ‘Strategic Partnership’ policy. We must also remember the constant tug of war between the Ministry of Defence (MoD) and Ministry of Finance (MoF). It comes as no surprise that defence acquisition plans rarely came to fruition. The constant changes to, introduction, and withdrawal of RFPs are all a result of a convoluted decision-making process. 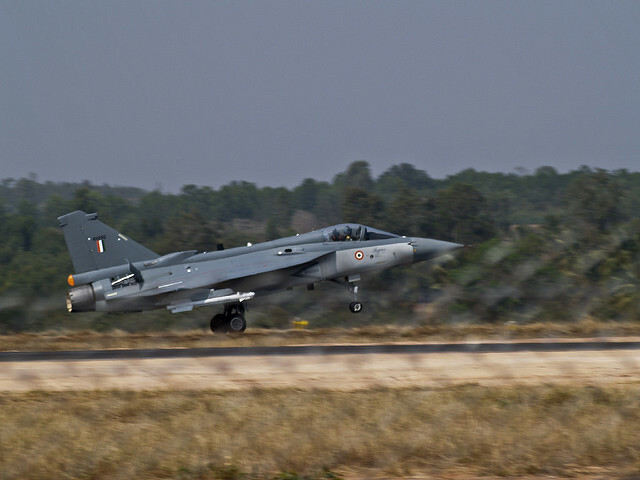 Once the MMRCA deal hit roadblocks and development of the indigenous Tejas languished, the IAF had to come up with an alternative acquisition plan. The SEF programme was proposed in the hope that this lighter platform would be cheaper to build and “budget-friendly to procure”. Now that this too has been rebooted, the new contest will involve single and twin engine jets, but there is no clarity on how the prohibitive costs will be met for their procurement. It is quite possible that the change to include twin engine fighters has been made to justify the existence of the Tejas. The question that begs to be asked is if India wants to spend more money on getting the platforms that are required or make do with sub-optimal acquisitions? Meanwhile, the IAF must make do with their depleting squadron strength until one deal or another brings momentary relief. From an operational point of view, India needs fifth generation fighter jets, given that China has already inducted its fifth generation J-20 fighter jets, with plans in the offing to export its first batch of J-31 fighters. Even if the procurement is approved, a best case scenario is when actual delivery and induction will happen after 5-8 years. The best available fighter jets on the market are fourth and 4.5 generation fighters. While the manufacturers would provide upgrades and contract negotiations would determine the number of jets and add-ons we get, this would still be a sub-optimal acquisition in terms of both cost-efficiency and operational readiness. Even if the government had stuck to its initial plan of acquiring the SEFs, it may have been touted as a success story for ‘Make-in-India’ in defence, but would have done little to truly make us combat ready. Defence public sector undertakings (DPSUs) have been cosseted for too long. It is a fact that our DPSUs have not consciously worked to build their capabilities or even sustained their productivity in defence manufacturing. The Tejas is a glaring example of the moral hazard that exists in the public sector. The over-dependence on DPSUs to meet all our defence requirements has led to a dearth in innovation and a sad state of affairs in terms of domestic technical capability in defence manufacturing. While it would be convenient to assign blame to one individual in one department of one ministry, the factors causing this run far deeper than mere procurement processes and flawed decision-making. Lack of capability in defence manufacturing is linked to our education system, lack of innovation, lack of funding for research and development and several other systemic issues. The domestic private sector has not been allowed unrestricted participation until recently, making all comparisons with the public sector quite redundant; in fact, when a private enterprise is selected instead of a DPSU we are far too busy crying ourselves hoarse over crony capitalism instead of allowing the private sector the chance to do things differently. While successive governments may pass the blame to one another in an infinite loop, it is necessary to examine why these procedural and decision-making delays occur. This, however, would be best covered separately as delving into the overly detailed procurement processes is an exercise in itself. At this point, it would suffice to observe that going back on what we promised undermines India’s credibility as a buyer of defence equipment in global markets, to the extent that India’s defence procurement predicament can be summarised into one line – beggars can’t be choosers; and all governments are culpable in bringing it to this stand. 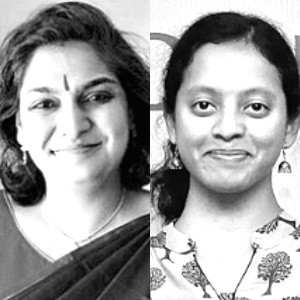 Nirupama Soundararajan is Senior Fellow at Pahle India Foundation and Dnyanada Palkar is Senior Research Associate at Pahle India Foundation.